All under 5’s should minimise the amount of time spent being sedentary (being restrained or sitting) for extended periods (except time spent sleeping). Examples of physical activity that meet the guidelines. Floor-based and water-based play encourages infants to use their muscles and develop motor skills. It also provides valuable opportunities to build social and emotional bonds. Reducing time spent in a pusher or car seat—this can also help to break up long periods of sedentary behaviour. Physical activity is vital for a child’s development and lays the foundation for a healthy and active life. Early childhood services are ideally placed to foster the development of good physical activity habits early in life and to encourage families to engage in regular physical activity. 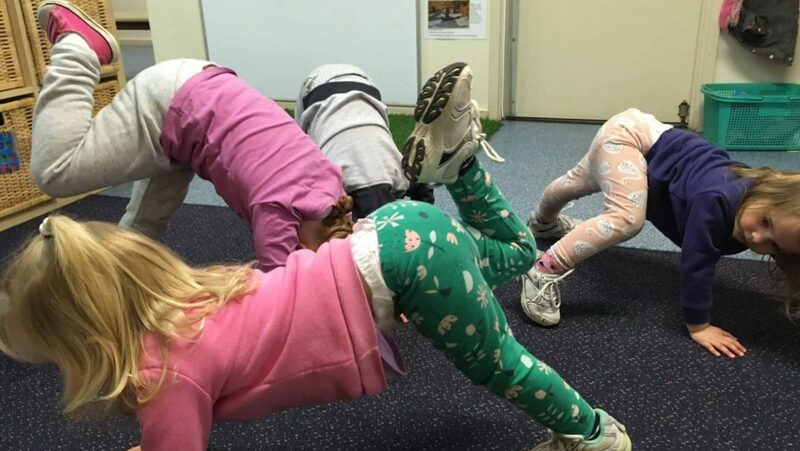 Early childhood services should offer a wide choice of play-based, physically active learning experiences that link to children’s interests, abilities, identity and prior knowledge. 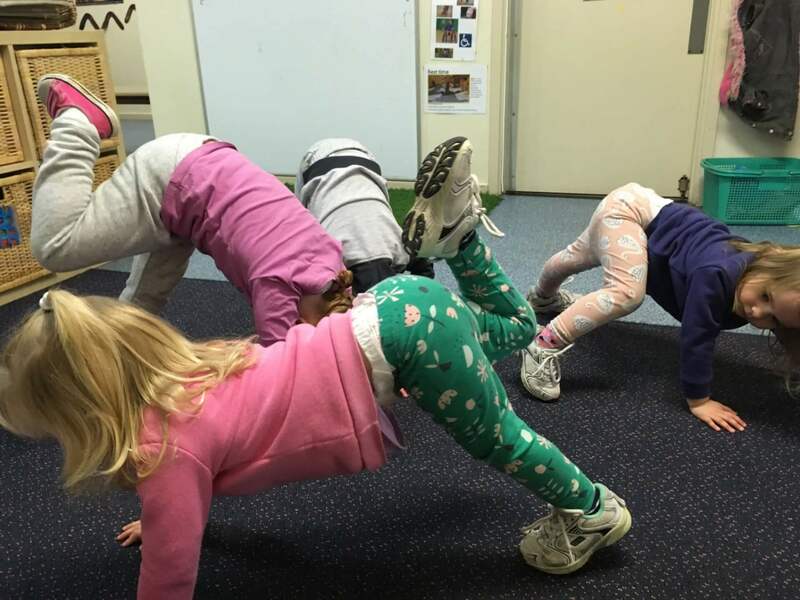 Physical activity in childcare needs to be made up of both structured (ie. Intentionally taught) physical activity and unstructured, spontaneous activity in addition, as active role models, educators can encourage children to participate in physical activity.